2017 is here, what are some of your New Year’s resolutions? One of my commitments for the new year is maintaining good skin care and using more natural methods to prolong my youth. Is that even possible? Well, if you’re familiar with the latest beauty products, you would know that many of them come from South Korea, which magazines like Vanity Fair and Glamour consider to be the “mecca of beauty products.” Have you heard of BB creams? CC cushions? Before they entered the mainstream US market, they’ve been around South Korea for many years. For this reason, Korean women love gifting and receiving Korean beauty products because Korean skincare line is much more extensive and innovative than the U.S.
As a Korean-American woman I know the importance of skin care and daily beauty routine for Korean women. As a young girl I grew up watching my mother use all types of Korean skincare methods including Korean facials, holistic spas and sheet masks. In fact, you ask any Korean woman if they’ve ever used a sheet mask and chances are, many of them have been using them for years. Because skincare is such a crucial part of most Korean women’s lives, you will see that many Korean women have radiant, glowing skin even into their 40’s, 50’s and 60’s. Korean beauty is all about skincare and showing off natural skin. You will rarely see Korean women with caked on make up, instead they prefer natural, dewey, effortless “no make up” look. In reality though, a lot of effort goes into this “no make up” look and it begins with regular skincare. 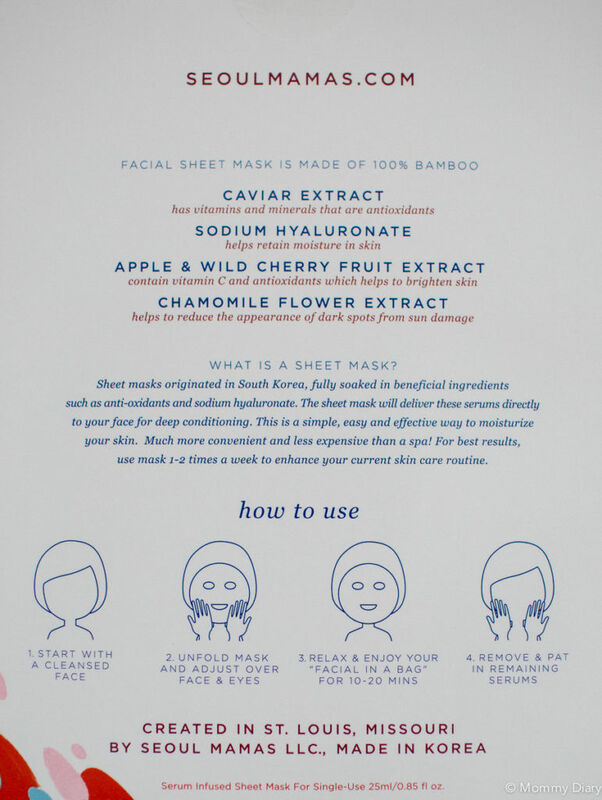 So when I had a chance to try Seoul Mamas sheet mask, I was excited because 1) I can now purchase high quality sheet mask right from the comfort of my home without having to go to a Korean beauty store or traveling to Korea and 2) I found a brand that understands my lifelong love for sheet masks. 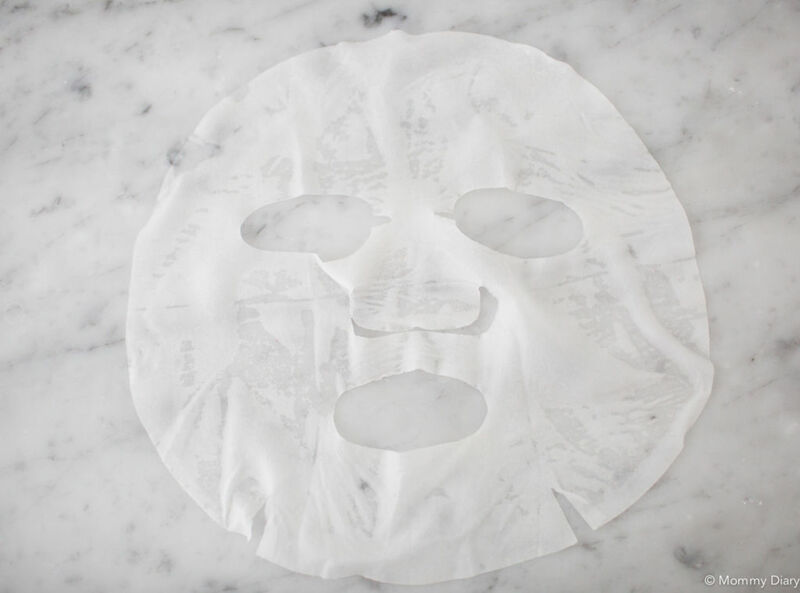 Sheet masks are convenient, easy-to-use and time-saving especially for busy mothers. You can put it on any time in your home and they don’t cake onto your face or get messy. No rinsing or washing off needed. You simply peel, put on your face for the recommended time, then throw away when you’re done. It’s that simple. 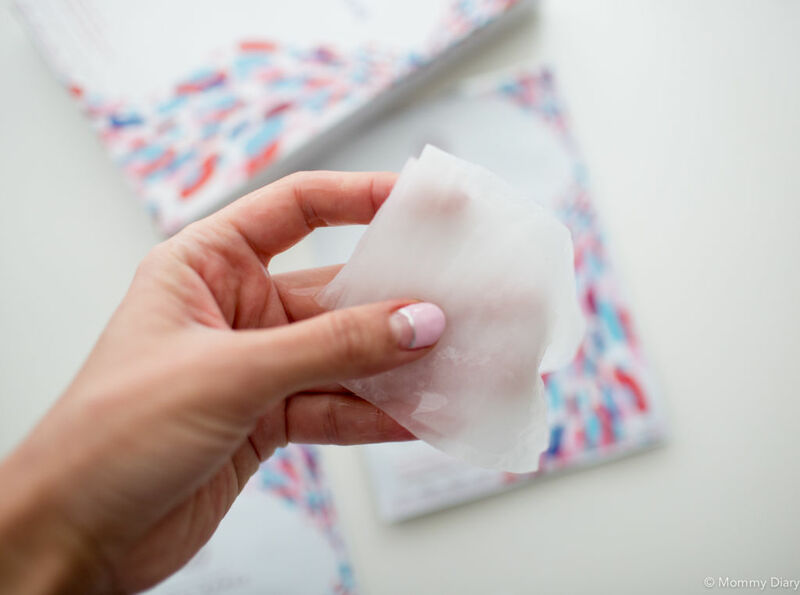 Like original Korean sheet masks, Seoul Mamas sheet masks are fully soaked in beneficial ingredients such as vitamins, minerals, anti-oxidants and hyaluronic acid. 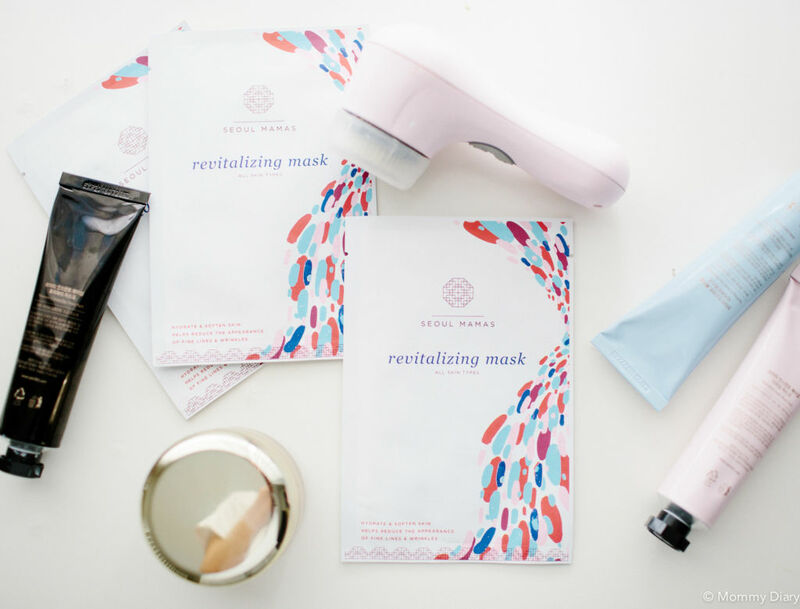 The sheet masks deliver these serums directly to your face for deep conditioning and rich hydration. 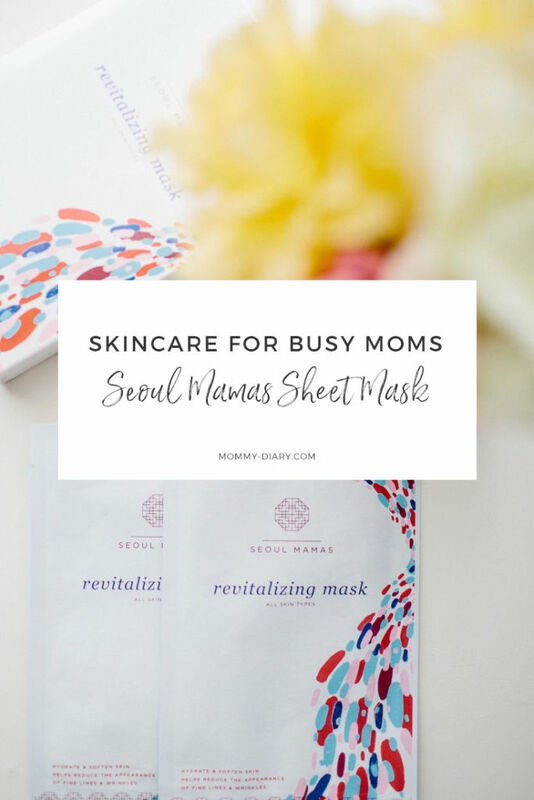 I used the Seoul Mamas sheet mask every other day for one week before writing this post. Overall, I like it a lot and it exceeded my expectations. It doesn’t cause any sensitivity or irritation and it leaves my skin soft, dewey and moisturized. I like using this after cleansing my face before bedtime for maximum results. You may experience some stickiness on your face after taking off the mask. This is normal with these sheet masks. I like to gently pat the remaining serum onto my face and neck and let the moisture soak into my skin naturally. Usually I just go to sleep after the mask. 1. The sheet masks are paragon, sulfate and cruelty free. 2. It’s made of 100% bamboo. 3. The company is founded by Geri, a Korean American adoptee who also adopted 3 of her 4 children from Korea. She was inspired to create the company after many visits to Seoul and experiencing the dynamic and innovative Korean beauty industry. You can read more about her touching story here. 4. You can join a subscription program for regular care. 5. They donate 5% of profits to organizations for women and children at risk. What do you think? Would you like to try Seoul Mamas yourself? Exclusive to my readers, Seoul Mamas is offering a special 20% off coupon. Use mommdiary20off at checkout. Coupon expires 1/30/2017. I will also be giving away a 5-pack Seoul Mamas mask on my Instagram this week. Be sure to check it out and enter the giveaway! Thank you Seoul Mamas for sponsoring this post and providing me with the product. All photos and reviews are my own and I cannot guarantee results as everyone’s skin type is different. I love a good mask! Thank you for your awesome review! These sheet masks are the best! You should definitely give it a try. Thank you! I love sheet masks! They really are perfect for busy moms. I’ll have to check these ones out. 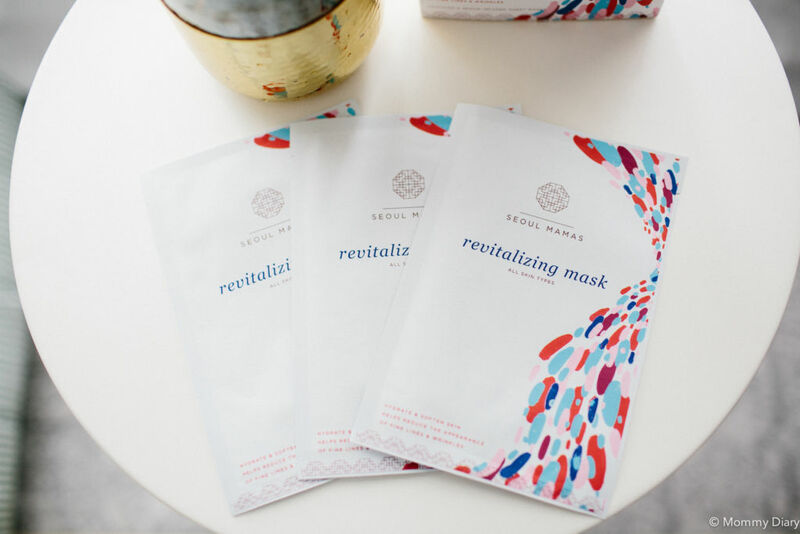 I’ve never tried a sheet mask before, but I’m trying to figure out a good basic skin care routine right now, and these seem really simple, which I love. How long do you leave it on for? these masks sound great! I am always on the hunt for new things to add to my skincare routine. Thank you! I’m certain you’ll like the sheet masks. It feels so refreshing! Oh wow this really looks like a treat for your face! I have never tried them but am really intriqued! Sheet masks are the best invention for moms. They’re like mini facials at home. Super easy too. Wow, I have been looking for some new masks to try. I haven’t done a sheet one before, but this looks worth a shot. I’m certain you’ll like these. 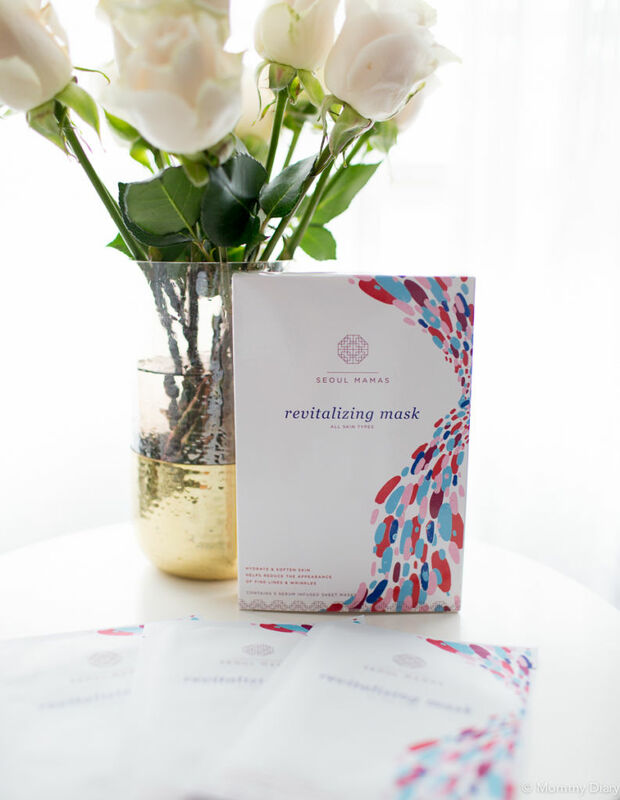 Once you try, you won’t ever go back to just regular masks! looks convenient and easy to use. I know it is hard to find time for self care as a mom but this should make things a little easier.